The BLOM Bond Index (BBI) concluded the week rising by an incremental 0.31%, to stand at 92.89 points. As such, the BBI outperformed the JP Morgan Emerging Markets’ Bond Index (EMBI) which increased by 0.22% this week to close at 806.56 points. After the government’s formation last week, the demand for 5 year (5Y) and 10Y Lebanese Eurobonds increased as the (5Y) yields slipped from 9.93% to 9.42% while the (10Y) yields remained unchanged to 9.50% noting that the latter reached 9.36% on Wednesday. As for the Lebanese 5Y CDS they dropped weekly from 741 basis points to 699 basis points. Worth mentioning that since the government formation on 31/01/2019, the BBI grew by 4.55% and the Lebanese 5Y CDS slumped from 786 basis points to 699 basis points. In the US, the 5Y and 10Y US treasuries’ yields increased from 2.43% and 2.63% last week to 2.46% and 2.65% this week, respectively. However, the yields were subject to fluctuations during the week. 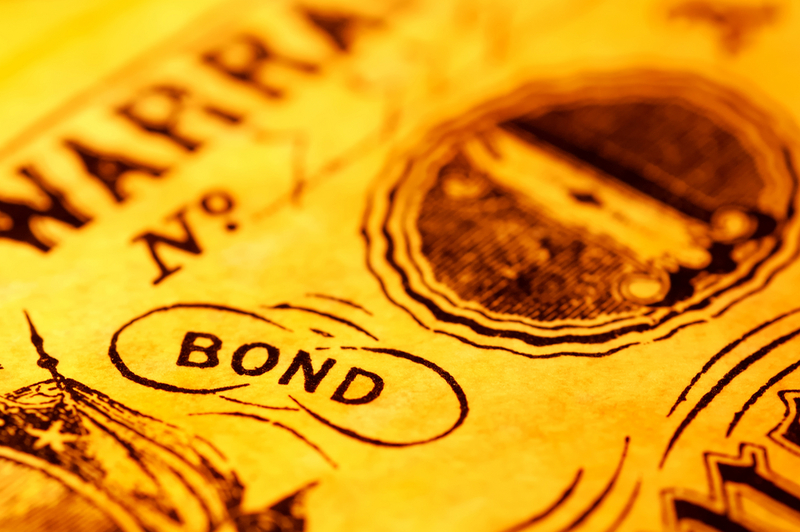 On Monday, the 5Y and 10Y US treasuries’ yields reached 2.52% and 2.73% respectively as investors were awaiting for a fresh wave of government paper supply through bond auctions during the week. Nevertheless, the yields slipped by the end of the week moved by concerns about the US-China talks and following the slide in European yields after the EU’s executive Commission cut the forecast for 2019 to 1.3 percent from 1.9 percent in their earlier forecast issued in the autumn. As a result, the 5Y spread and 10Y spread between the yield on the Lebanese Eurobonds and their US couterparts narrowed weekly by 54 and 2 basis points (bps) to reach 696 and 685 bps respectively.